This section includes images of stone circles, rows and burial cairns. 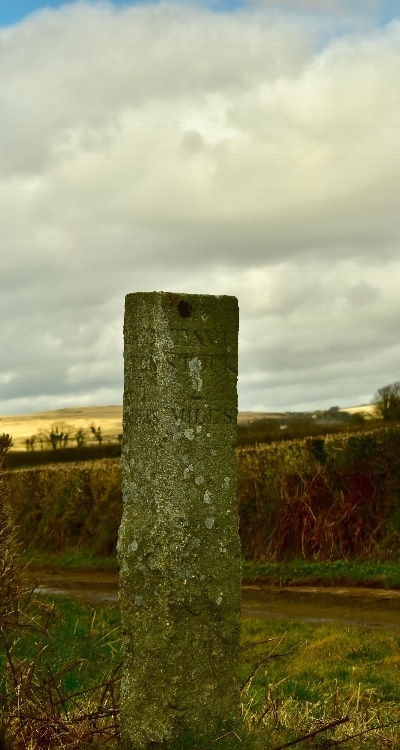 Medieval cross on Whitchurch Down Dartmoor. Sheepstor well, Dartmoor November 2015. Reeds and Merrivale long stone.